YASMINE GHATA was born in Paris in 1975, and is the author of three previous novels, the most famous of which is The Night of the Calligraphers (2004), based on the life of her paternal grandmother, that became a bestseller in France and was translated in 13 languages. She has received the Prince Pierre of Monaco Discovery Award, the Granzon Cavour Prize in Italy, and the Lebanese Kadmos Prize. Ms. Ghata is the daughter of the renowned Turkish-Lebanese poet, Vénus Khoury-Ghata. 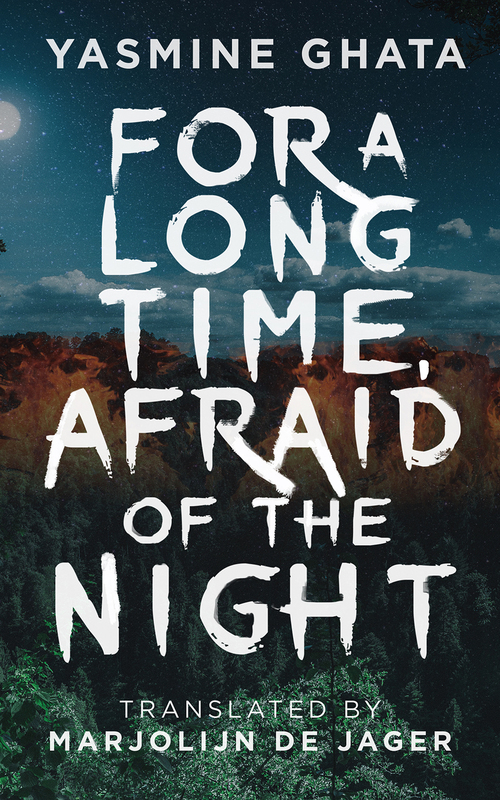 For a Long Time, Afraid of the Night was shortlisted for the Prix Patrimoines in 2016.